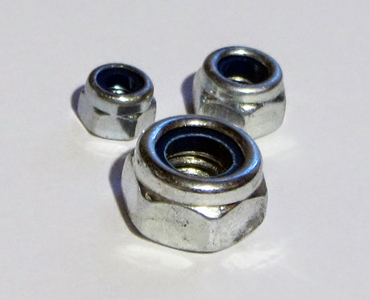 With 35 Years' experience in trading of fasteners. 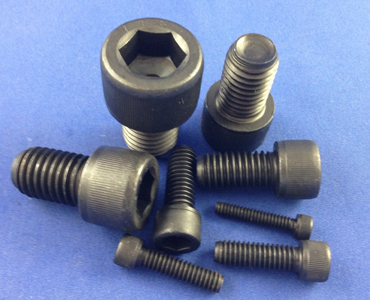 We offer full range of Industrial fasteners Viz: Hex Bolts, Flange Bolts, Nuts, Socket Products, and Screws. 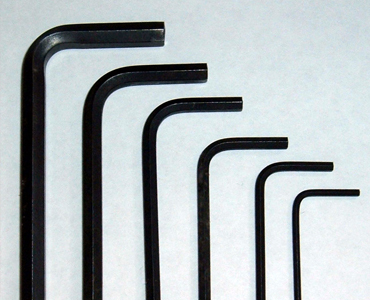 At RKC we believe that safety and durability are of paramount importance when purchasing fasteners for major projects. 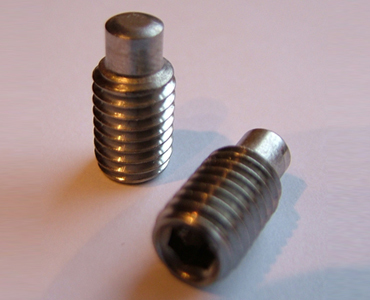 Founded in 1976, RKC is one of the leading Importers/Exporters and Suppliers of Industrial fasteners in Delhi. 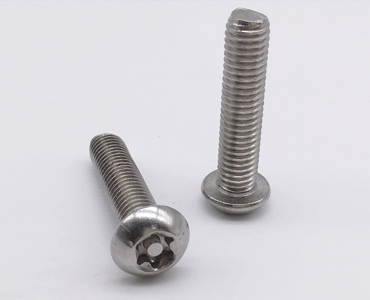 With 35 Years' experience in trading of fasteners in Delhi , Rajender Kumar & Company is a new company born Rudrapur for providing best quality in fasteners and for bringing its know-how in metal working processing. With the aim of improving its production processes and quality standards, the company has always focused on widening and renovation of its machine fleet and has invested in advanced technology. Though being oriented towards a continuos evolution, for keeping up with the times, Rajender Kumar & Company always maintainsits artisan spirit, which allows it to guarantee a perposnal approch to the problems of each customers. As the name suggests the search for quality has a strategic importance for Rajender Kumar & Company and involves the different company departments, from supply to processing and services. 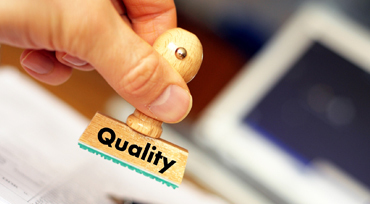 The quality system will be certified in 2010 according to ISO 9001 : 2008. We firm believe in catering to our clients specifications in order to facilitate their convenience in proficiently utilizing the products we offer. 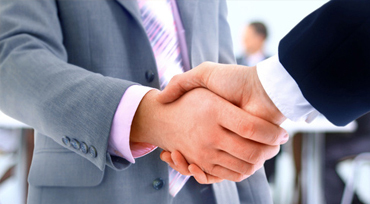 Our customers are our foremost priority and to keep them satisfied we strive to provide them with quality. 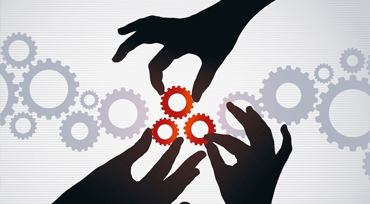 RKC provides a comprehensive range of custom Value-Added Services and Managed Inventory Programs to our customers. These services and programs are constructed to individual customer requirements and objectives to provide products to our customers at the lowest cost of ownership. 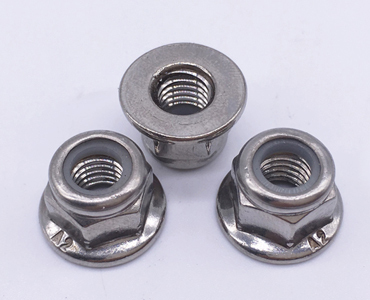 Founded in 1976, RKC is one of the leading Importers/Exporters and Suppliers of Industrial fasteners.